The Rev. 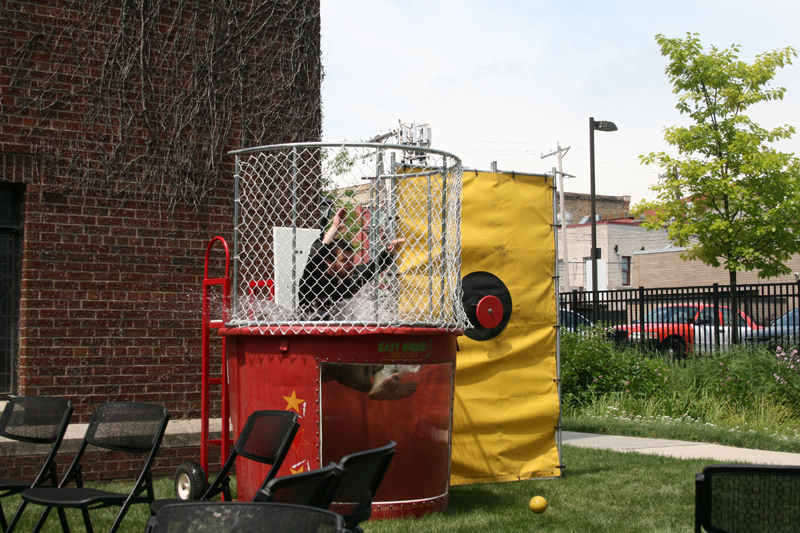 Jay Carlson went in the Loan Shark (Dunk) Tank at a fundraising event at Holy Trinity Lutheran Church, Minneapolis. Contributions went to further the consumer protection advocacy work of the Joint Religious Legislative Coalition (JRLC) and Holy Trinity’s own work to protect economically vulnerable people from payday loans. Storefront payday lending organizations provide small, short-term loans at exorbitant repayment rates, often charging more than 700 percent interest by the time the loan is paid back, according to the Rev. 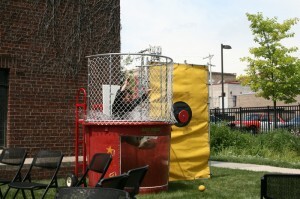 Allison Killeen, director of organizing and practical theology for JRLC.